Merata Mita, landmark Māori filmmaker behind Patu! and Mauri, is honoured in this personal portrait from her son Heperi. Cliff Curtis takes a producing role, as does director Tearepa Kahi (Poi E: The Story of Our Song). 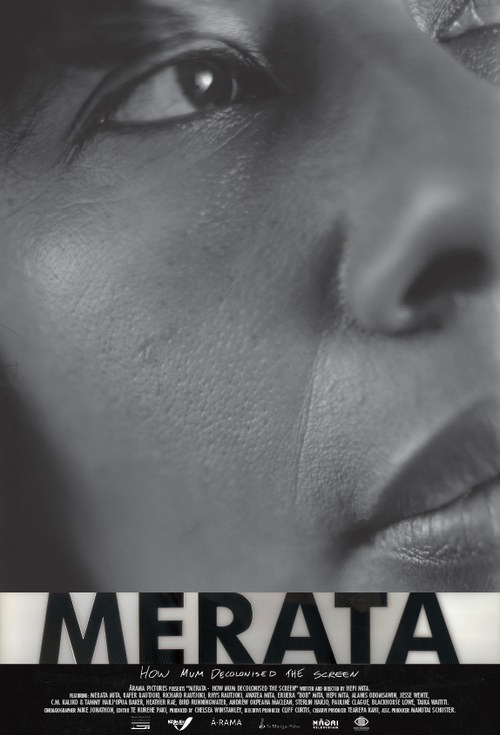 "By the time the pioneering indigenous filmmaker and activist Merata Mita died suddenly in 2010, she had packed an extraordinary amount of action into her 68 years. If her youngest son Heperi Mita became a film archivist and a filmmaker in order to discover the stories she did not live to tell him, then we in Aotearoa have something new to thank her for. His first film is a remarkable accomplishment, a compelling Great Woman portrait that speaks intimately from personal experience.